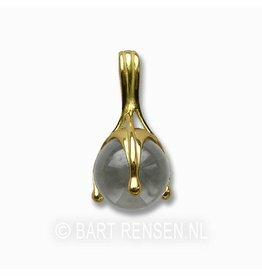 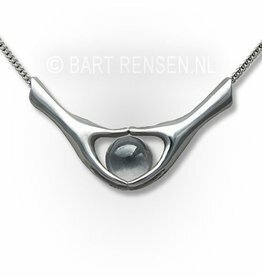 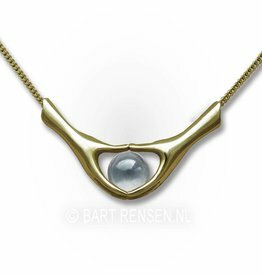 Silver and Golden Crystal Ball Pendants with Gemstone Balls, made in our own atelier. 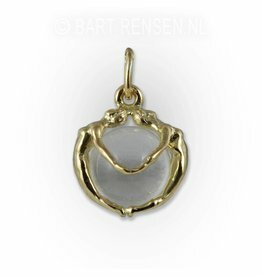 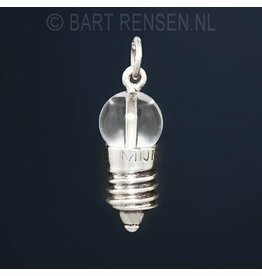 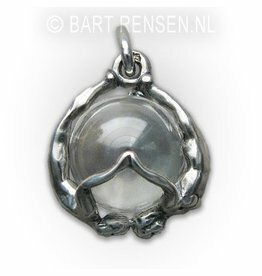 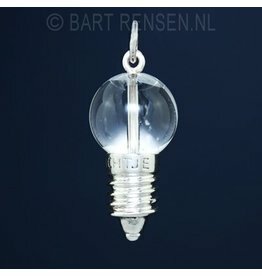 Rock crystal balls are my favorite and they are usually in the pendants. 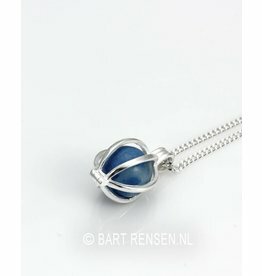 On request other balls available, such as Amethyst, Hematite, Turquoise and Rose Quartz.